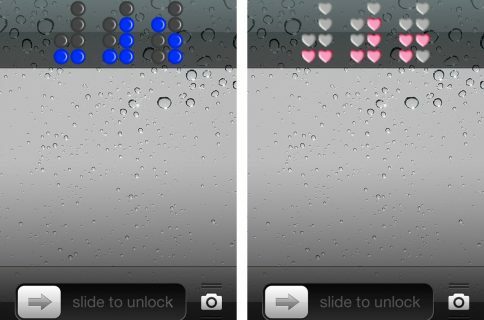 One of the much anticipated features of iOS 5 is the ability to launch the camera app directly from your lockscreen. 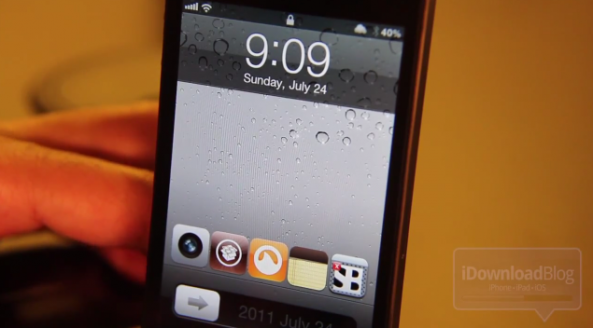 That featured spawned the popular jailbreak tweak entitled CameraLock — a tweak that mimicked the functionality featured in iOS 5. Now, it appears that CameraLock has gone on to inspire its own derivative of sorts, a jailbreak tweak entitled LockLauncher, which enables you to launch apps directly from the lockscreen. While at first, LockLauncher may seem like CameraLock on steroids, it’s much more than that. Not only can you assign up to five app shortcuts to your lockscreen, it also gives you the ability to launch more than one app. 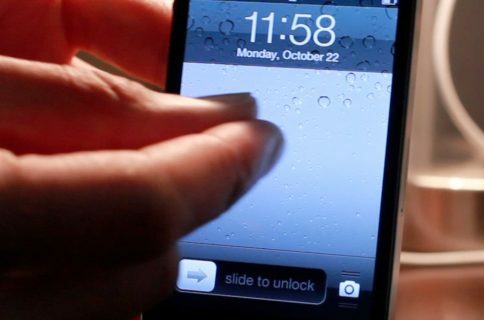 Once you tap the app that you want to launch, simply unlock your iPhone, and the selected app will launch immediately. If you select more than one app prior to unlocking, each app will launch sequentially once the prior app is closed. If this sounds a bit confusing, you’ll really benefit from watching the video, which shows LockLauncher in all its multiple app launching glory. 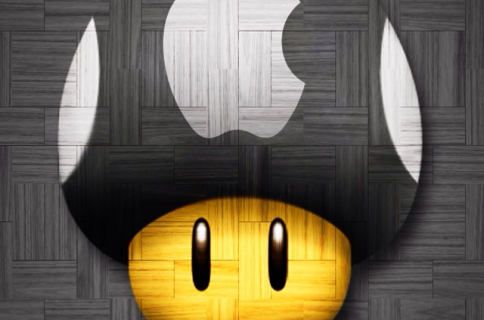 If your iPhone is jailbroken, I highly recommend that you check out LockLauncher; it’s available on Cydia’s BigBoss repo for $1.00.